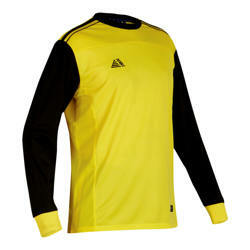 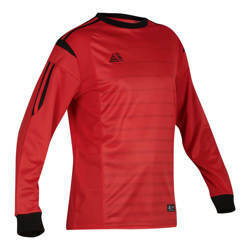 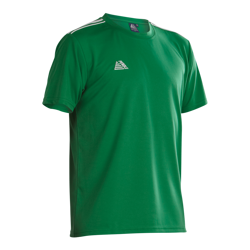 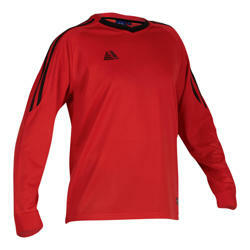 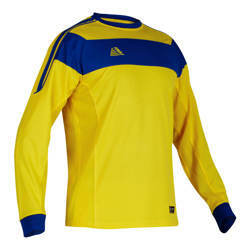 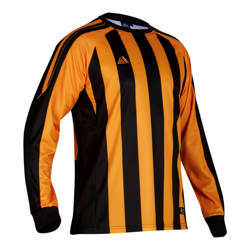 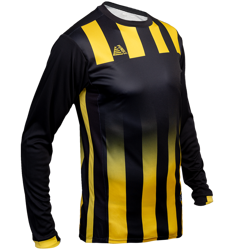 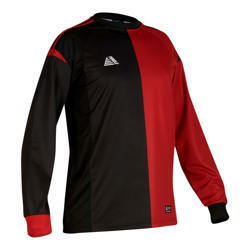 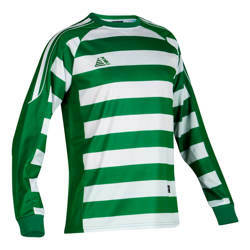 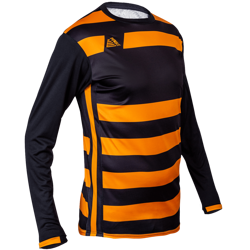 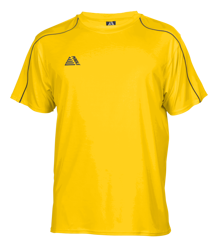 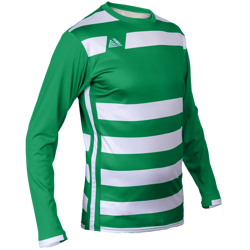 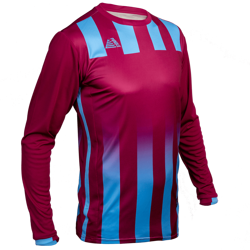 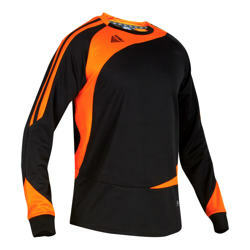 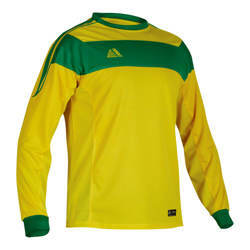 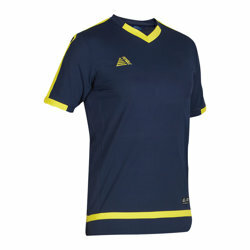 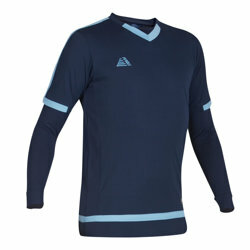 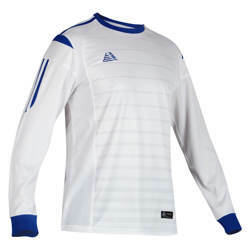 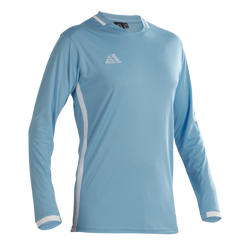 When you want to score the best value adult football shirts, our Adult Team Kit Deals have got you covered. 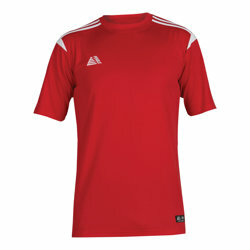 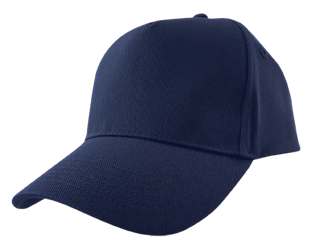 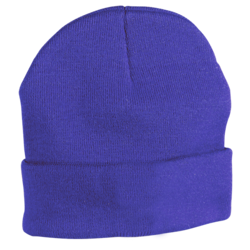 We have a wide range of styles, colours, and sizes available to help you find your perfect fit. 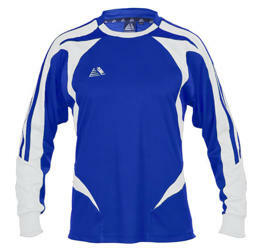 With great deals on 7 and 14 full kits, your whole team will be match ready in up to two working days. 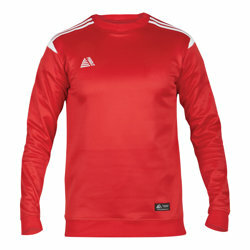 All customisation is done in house meaning every product is made to an outstanding quality. 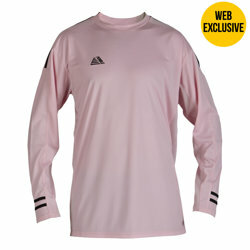 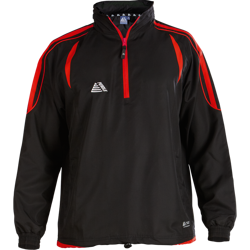 Then why not have a browse at the offers available on our training wear? 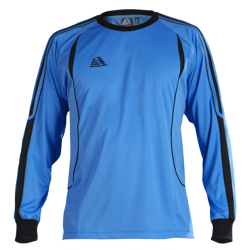 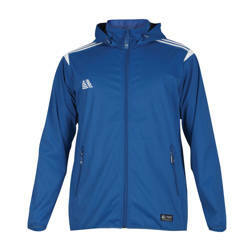 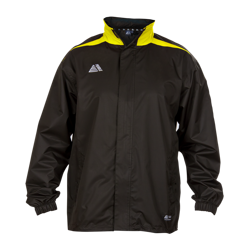 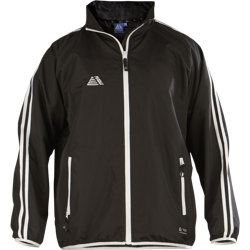 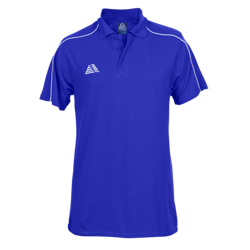 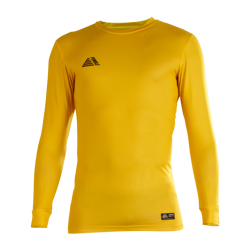 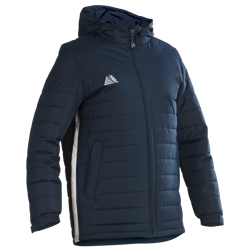 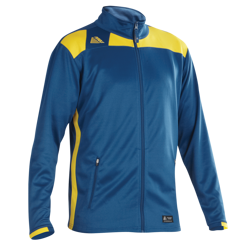 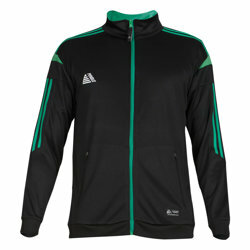 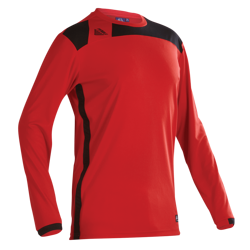 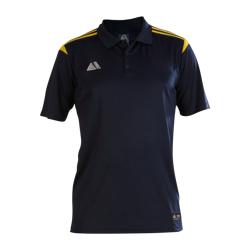 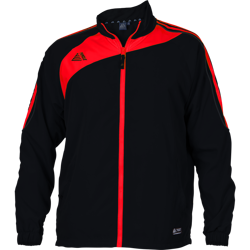 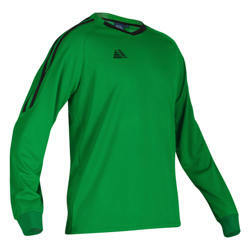 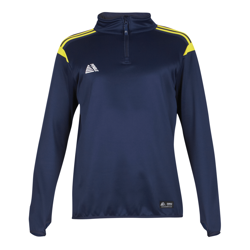 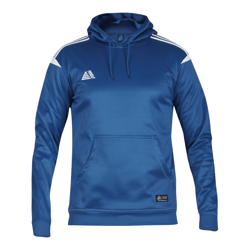 With a wide range of Tracksuits, Rainsuits, T-Shirts, and Sweatshirts, Pendle will ensure that your players always look smart.